Our Digital Marketing team are automotive experts. We live and breathe marketing, and want to help you drive quality leads to your dealership. We get to know your business and marketing objectives before we research, build, optimise and maintain your marketing campaigns on Google Ads, Facebook, Bing and Google Display. Search ads put your dealership in front of customers precisely when they’re searching for your vehicles and services. 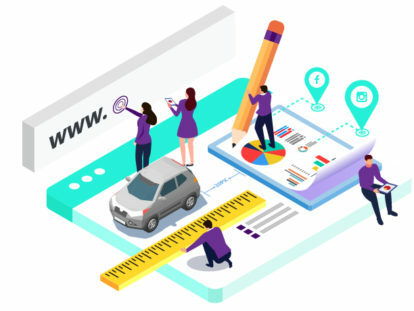 Your customers are making millions of searches per day, and with search marketing, we will capture their attention, advertising your offers and vehicles. Search marketing drives quality leads from customers who are in the market to buy your products. Our search marketing products include Google Ads and Bing Ads. 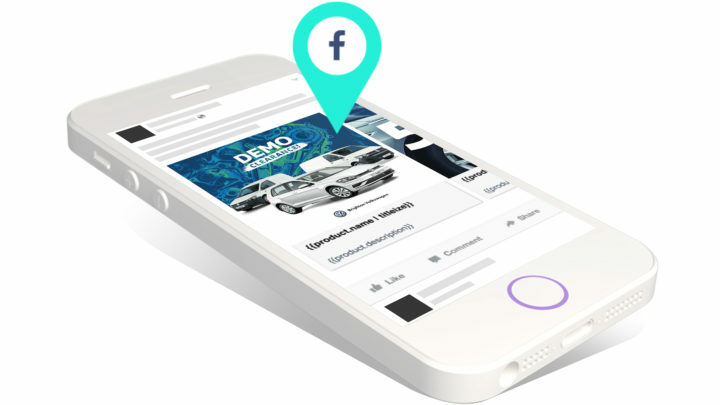 Facebook Inventory Ads puts your vehicles in front of customers while they are browsing Facebook. Your ads pull through specific information from your inventory feed data, such as the vehicle image and price, and link directly with that vehicle on your website. This form of digital advertising is highly cost effective and generates high quality leads for your dealership. This automated ad product ensures that once your vehicle is sold, your ads for that vehicle will no longer appear. 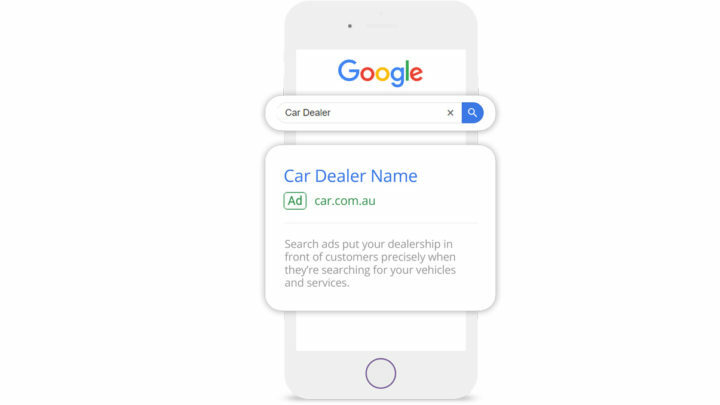 Advertising your vehicle dealership on the Google Display Network gives you the opportunity to connect with your customers at the right time, on thousands of websites Australia wide. 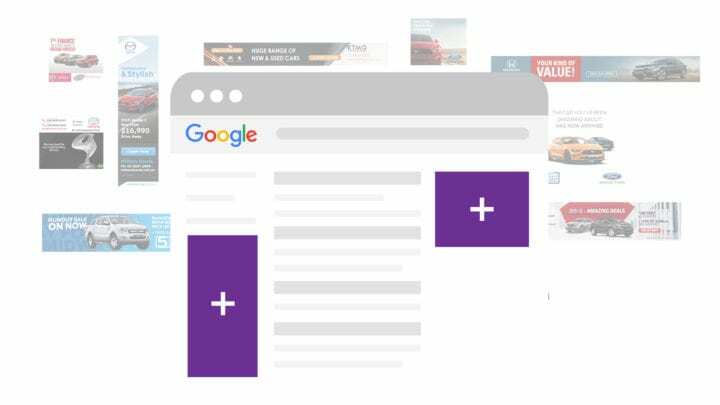 Our Google Display Ads product allows you to increase interactions with your brand, motivating customers to engage with your website. Google Display remarketing also allows you to place ads in front of your customers who did not convert on your website to entice customers to return to your website and convert. 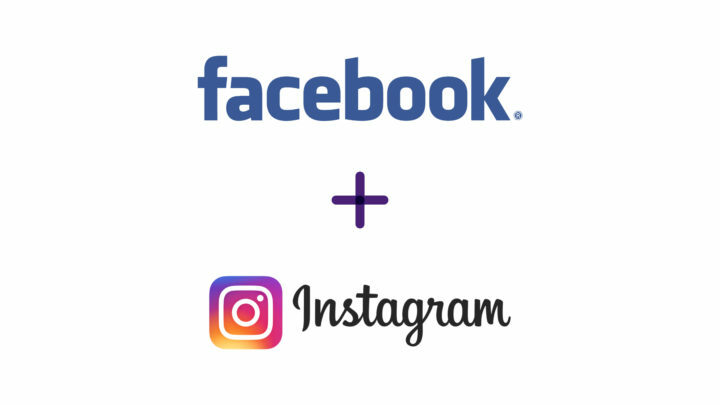 Facebook and Instagram Ads help you reach people who are likely to be interested in – and are more likely to remember – your ads and brand. Facebook advertising allows you to set objectives to drive more traffic to your website, targeting your customers with ads as they browse Facebook. Facebook ads are a great way to work on your brand awareness, as your target audience uses Facebook to discover new things every day, as well as remarket to your existing website visitors to re-capture lost leads.